Orthica Cal Citrate + 60tab - Good prices and fast delivery! 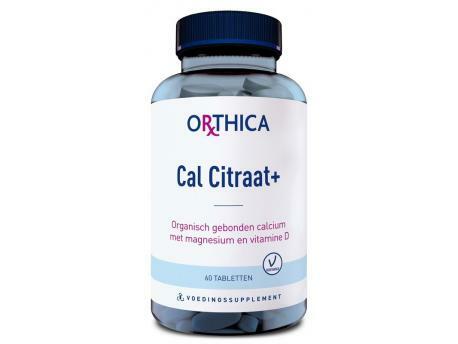 Cal Citrate+ contains an active form of organic bound calcium, supplemented with magnesium and vitamin D. All three minerals contribute to the preservation of strong bones. 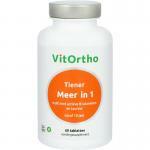 Vitamin D also helps with a good resistance. Cal Citrate + has an excellent recording because of the correct forms of minerals. Cal Citrate+ can perfectly be used by people of age because as the body ages, the need for these minerals gets higher. It is also very suitable for women of middle-age and older. This mineral complex is suitable for daily intake. 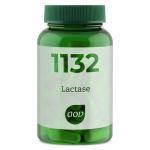 Recommended dosage 2 tablets per day, unless otherwise is advised. We will take it preferably during or after a meal. Suitable for vegetarians. Keep in a cool and dry place. minerals, maltodextrine, filler (Microcrystalline cellulose, Sodium Cros Carmel lose), Antik firework medium (silica, stearic acid, magnesium stearate), shiny medium (hydroxy propyl methyl cellulose, glycerin), titanium dioxide (dye) cholecalciferol. gluten, lactose, soya proteins, yeast, synthetic preservatives, Synthetic Color-, flavors and fragrances. Recommended Do not exceed the dosage.